We received a number of Brochures this year. Going through them, we found a nice holiday by Shearings. "Black Forest and Lake Constance"
We were a little bit later this year making our decision because in the same Brochure was a holiday to Lake Como. However we have been there before and may go again but for this year we are going to the Black Forest and Lake Constance. Simon is coming with us. So we went onto the internet and looked into what was offered and booked our visit starting on 15th September. 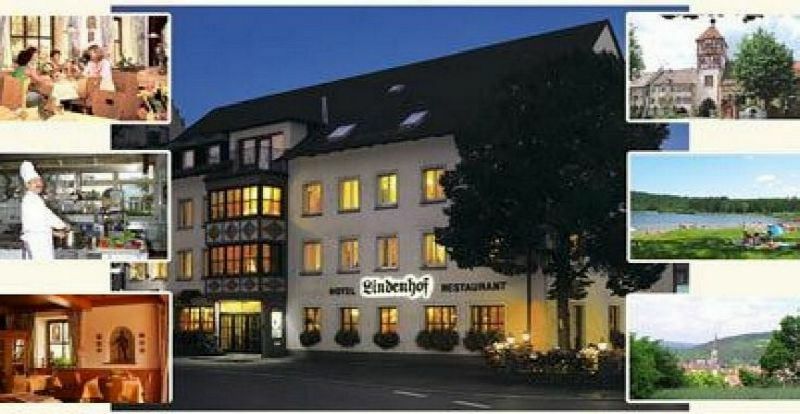 The Hotel Lindenhof shown above will be our base.